Had for couple weeks, in excellent condition. Vapes like a champion, 25mm in s/s. Easy to fill and does not leak. Missing the steel drip tip but has ultem driptip with it. Last edited by Dave L; 16-10-17 at 01:32 PM. 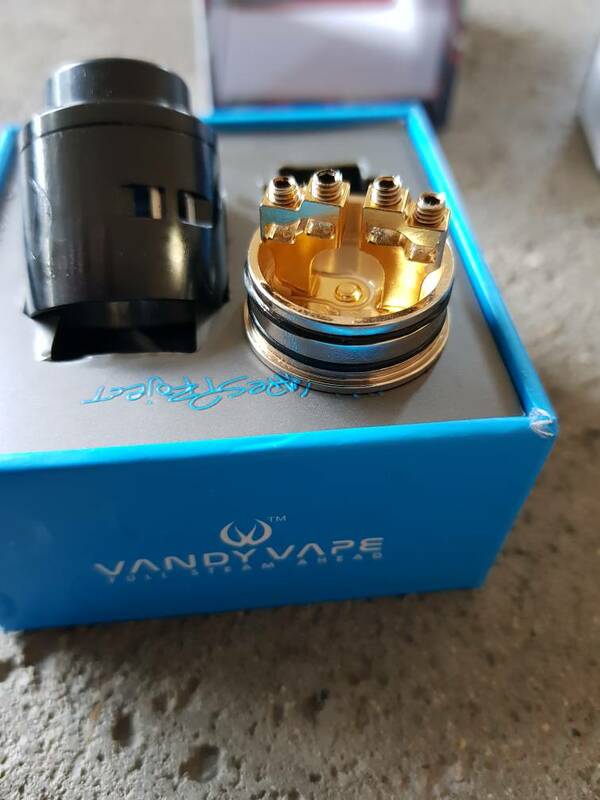 No takers on djv rdta? ?